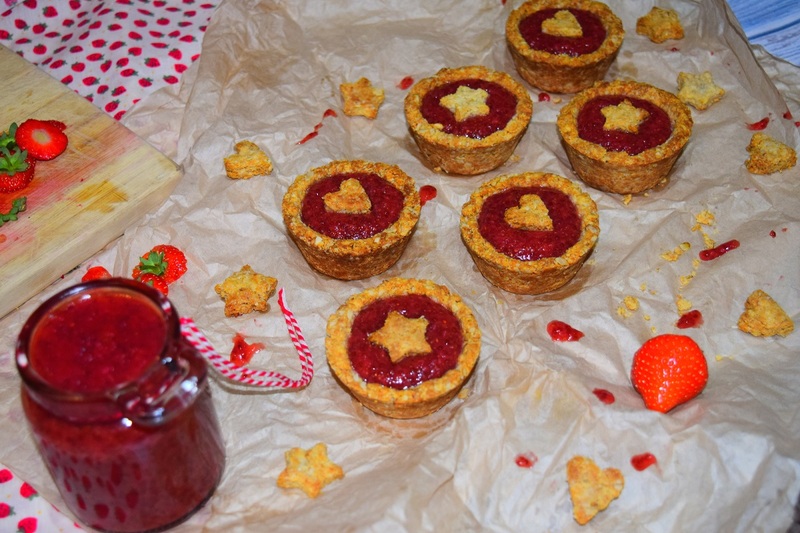 These yummy jam tarts with homemade strawberry chia jam are healthy, nutritious and the kids will love them. You can add festive stars to the top to create a delicious Christmas treat or add hearts for a healthy Valentine’s snack for your loved one. They’re perfect for any occasion. I sometimes make extra jam and keep it in the fridge, it should save for 1 month. The pastry is super easy to make and tastes delicious, you can also try it with my cacao tart or mango frangipane. 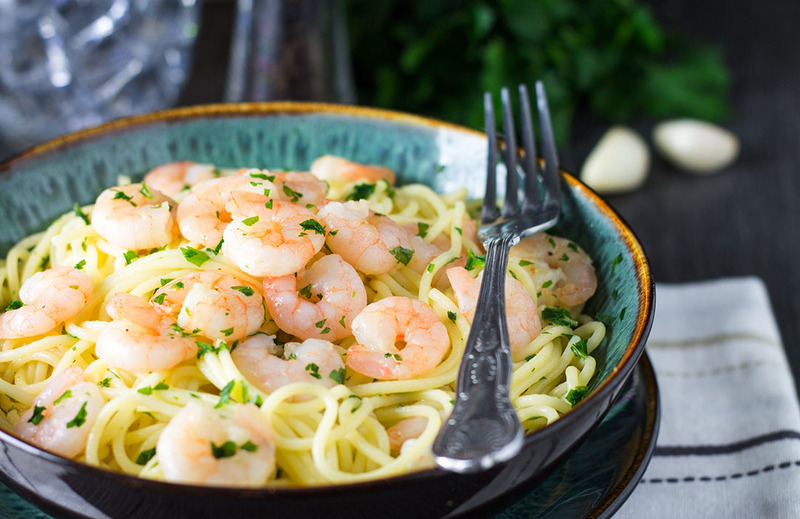 The full delicious recipe is here. How to Choose The Most Effective Roller Blinds And Shutters For Your Home?